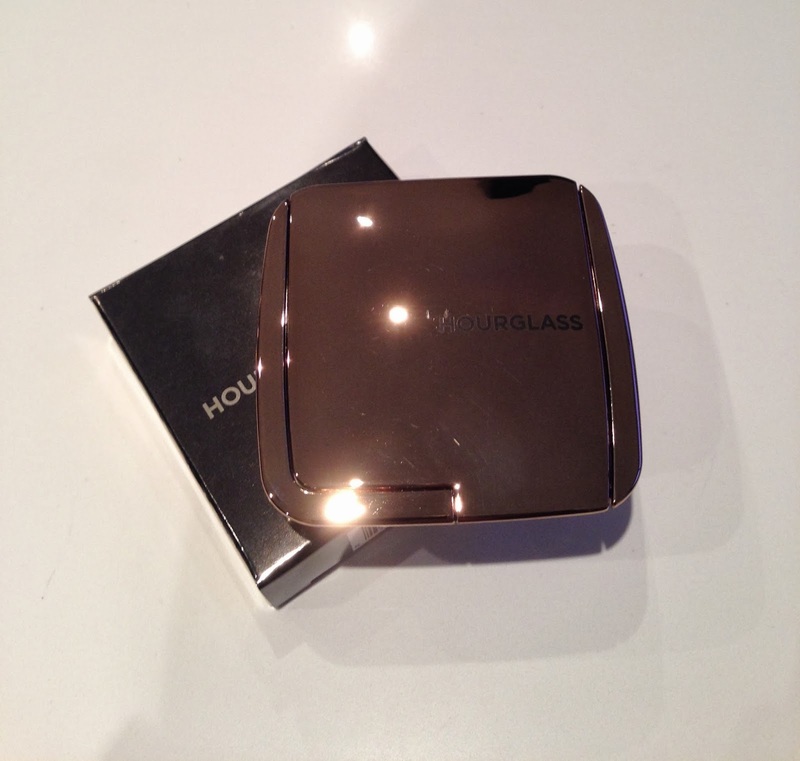 A little bit late to the party....Hourglass Ambient Lighting Blush! So yes, yes...I am a little late to the party in reviewing this one but I was so unbelievably on the fence about purchasing one of these due to the amount of good / bad reviews of them recently. So an email from Net-a-porter with a free delivery code and both Lily Pebbles and Amelia Liana's blogs finally pushed me over the edge, I cracked and I ordered! 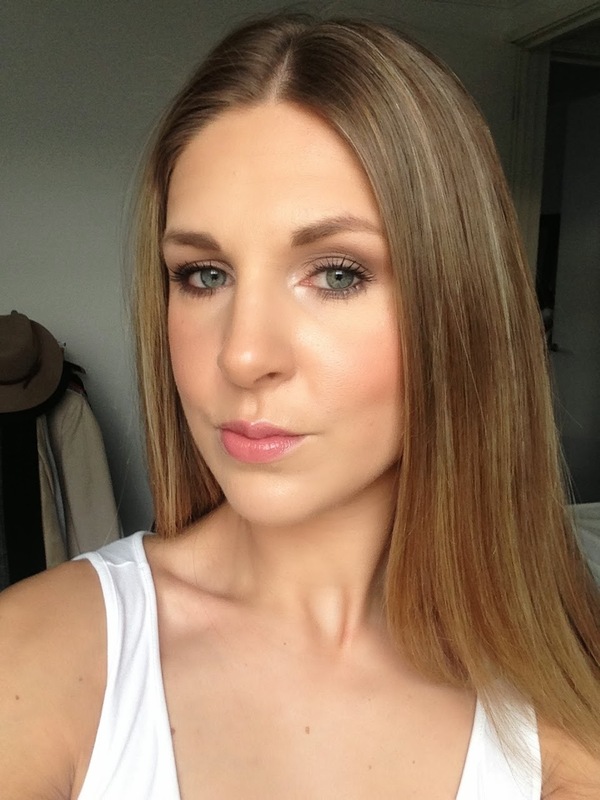 I chose 'Luminous Flush' as this seemed to be the one that most people gave good reviews for. So there it is, in all it's gloriousness! I have to say, probably the most exciting part was taking it out of the packaging! Net-a-Porter certainly don't do things by half, this tiny blusher was packaged in a box I could fit a pair of shoes into! then bundled up in tissue paper and bows galore! 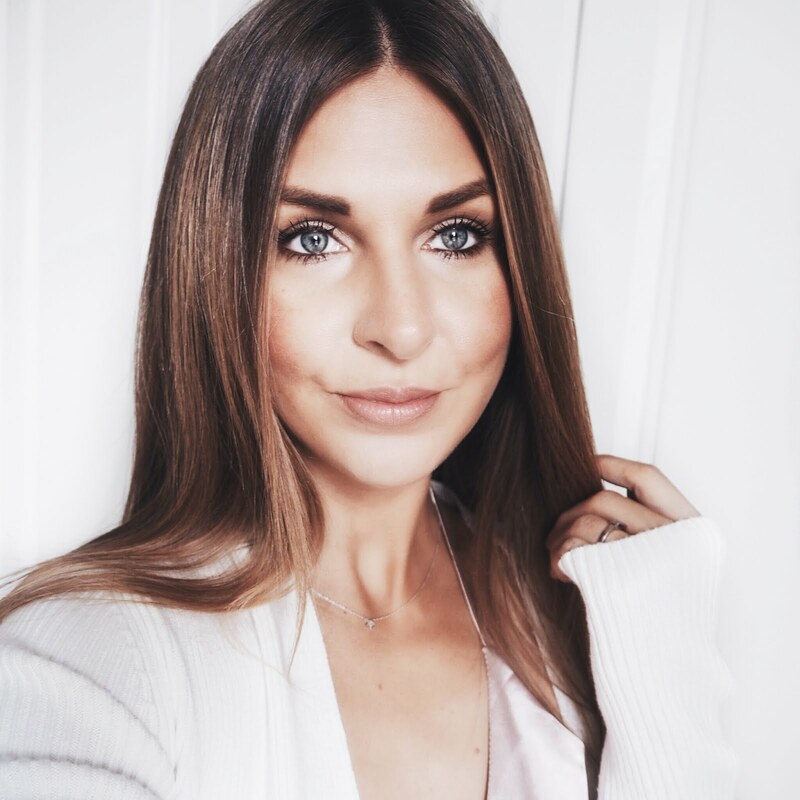 I have one of the Hourglass Ambient Powders and although they do a decent enough job, I wasn't overly impressed to be honest, if anything I found those to be a little chalky. I was however pleased with the outcome of this blush, it's very finely milled and very pigmented, I didn't need to apply much on my brush to get a lovely rosy blush on the cheeks. I don't have anything quite like this colour in my collection so far, so it was nice to have something a little different. Now to my honest opinion, are they anything special? Answer is no, not really, I was a little disappointed that the highlighting qualities they rave about aren't really there to be honest. If anything, it looks a little 'flat' on the face. Still, I was pleased with the colour and it does last nicely throughout the day. I doubt I would repurchase though because it is very pricey for what it actually is. Anyway, as I said, not sure I would repurchase this, but I do like it - it may grow on me so I will let you know when I've tried it with a few other make up looks! 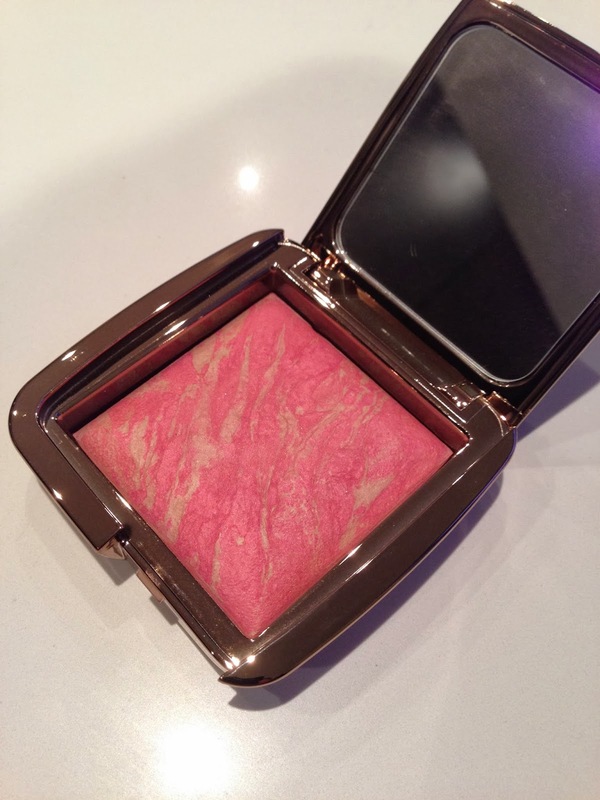 What do you think about these Hourglass blushes, are there any others I should perhaps try? I am desperate to try those blushes!! I haven't tried anything from Hourglass but these look amazing, I love the colour!